CPR Gutter Protection have years of quality experience in providing ultimate gutter protection with their gutter guard installation services. Our extended service involves supplying high quality gutter guards in bulk to businesses in Australia. 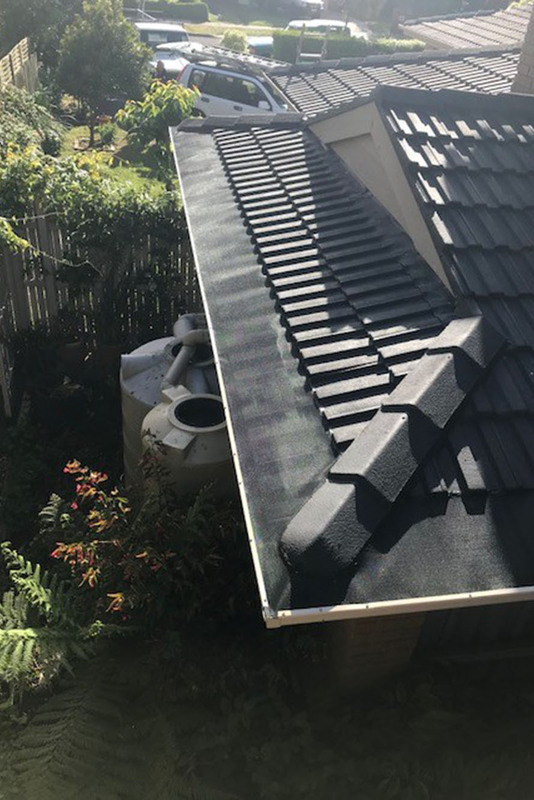 CPR Gutter Protection is a reliable Australian owned gutter guard installations services which is committed to distributing highest quality gutter protection. All your gutter protection and gutter guard installation requirements are met with our customer focused approach. Our experts are well-versed with the issues. With their vast experience are able to provide what best suites your needs. CPR Gutter Protection offers 20 years product guarantee and the gutter guards are designed for Australian homes. Our bulk products come in wide range of gutter guard mesh and accessories for its installations which are supplied at an affordable wholesale price to meet your business needs. The premium quality of gutter protection is reflected through our craftsmanship. CPR Gutter guards are of highest quality as the gutter guards are manufactured from high grade aluminum. CPR Gutter guards also come with 25 years of manufacturer’s warranty and have built strong relationships with all the major brands involved in the production and design of our gutter guards to meet your requirements. Contact the Support team for further discussion on our bulk product services. We offer services all across Melbourne and its surrounds.